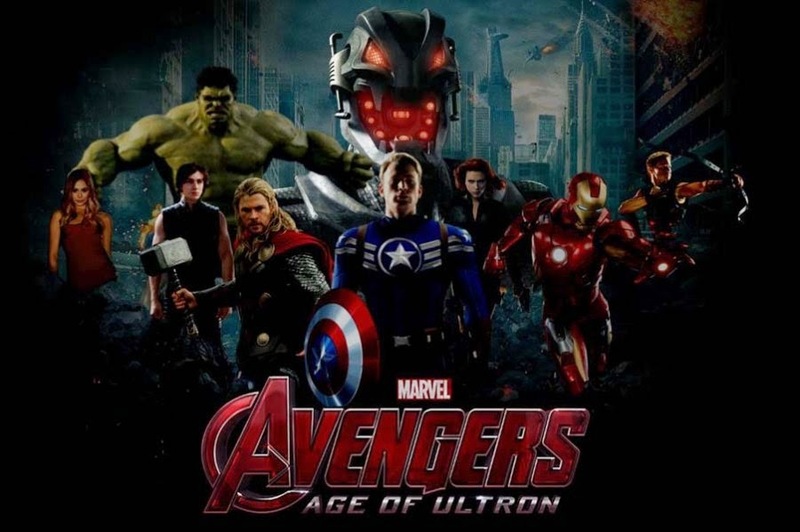 Official Marvel’s Avengers: Age of Ultron trailer 3 – assembling in UK & IRE cinemas Thursday 23 April. With S.H.I.E.L.D. destroyed and the Avengers needing a hiatus from stopping threats, Tony Stark jumpstarts a dormant peacekeeping program, Ultron: a self-aware, self-teaching, artificial intelligence. However, his plan backfires when Ultron decides that humans are the main enemy and sets out to eradicate them from Earth, leaving it up to Iron Man, Captain America, Thor, the Hulk, Black Widow and Hawkeye, along with support from Nick Fury and Maria Hill, to stop him. Along the way the Avengers encounter the powerful twins Pietro and Wanda Maximoff, as well as the familiar Vision.